United States of America: Avonelle Associates, 1981. 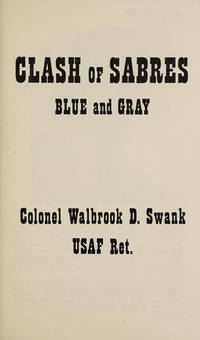 Historical fiction novel about the American Civil War.. 1st. Soft Cover. Very Good/Not Issued. 8vo - over 7¾" - 9¾" tall. Civil War.